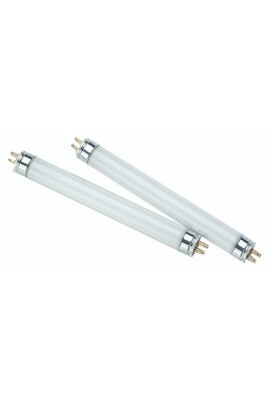 CND UV lamp replacement 9 Watt bulb. ..
7.2 Watt – Delivers 48 mW / cm2 for all nail surfaces. 36 LED Bulbs – Only premium grade bulbs are used for manufacturing. Superior Homogeneity of light – uniform distribution (exposure) of light on all nail surfaces. Er.. The Entity LED Gel Light is fast, accurate, and the highest quality available. 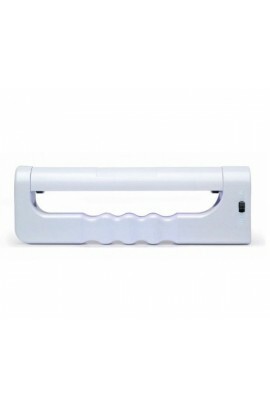 It is specially designed for quick and complete gel curing. 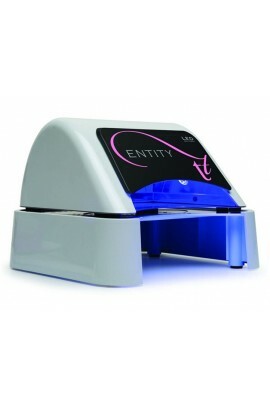 The Entity LED Gel Light cures Entity One Color Couture gels to create nails with a shine, scratch r.. The Entity LED Gel Light is fast, accurate, and the highest quality available. 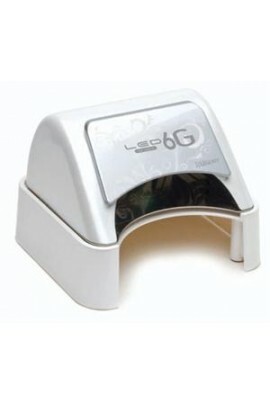 It is specially designed for quick and complete gel curing. 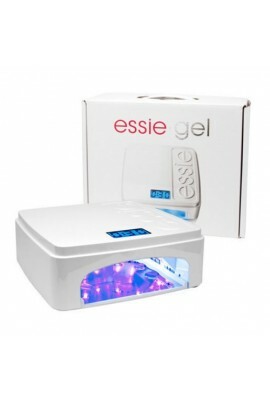 The Entity LED Gel Light cures Entity One Color Couture gels to create nails with a shine, scratch resis..
Essie Gel Setting Professional High-Performance LED Lamp. 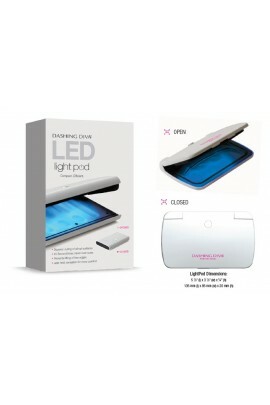 This LED Lamp is 25% more powerful than other LED competitors. 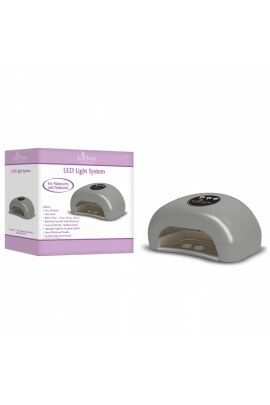 It allows you to create the perfect chip free, smudge proof, flawless manicure or pedicure lasting for 14 days or more..
EzFlow LED Light System Switch to faster manicures and pedicures with EzFlow’s LED Lamp. Cures all LED gels quickly and evenly in seconds. Features & Benefits .. 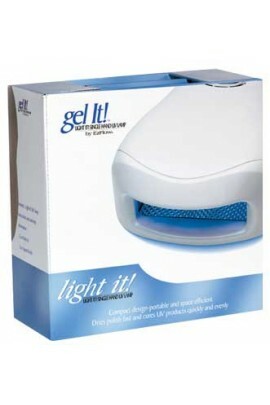 Your clients will see the light with the UV Lamp we've developed specifically to work with our Gel It! enhancements. They'll love the rapid, even curing and drying. You'll love the space-saving, single-han.. Replacement tray with built-in reflectors to ensure your Master system is working to its fullest potential! A key element to curing thoroughly and drying efficiently is the parabolic system. To maintain superior perfo.. The EZ Flow U.V . 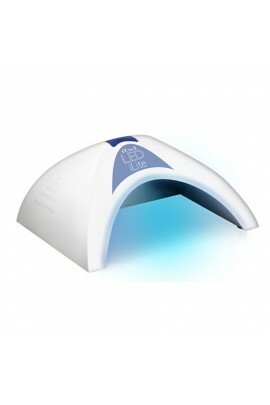 Lamp was specially developed to produce consistently high levels of UV light. Four ultra-high efficiency 9-watt bulbs ( two above and two on the sides ) are strategically positioned inside the light for .. Replacement bulbs with a 2-pack of replacement bulbs for your Light It! UV Lamp. Each 4-watt bulb burns for 3,000 hours - keep an extra pack on hand so you're always prepared to create the perfect gel manicure. 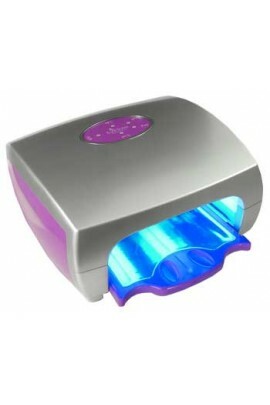 ..
Cures both UV gels and LED/UV Gels.Can be used for both manicures and pedicures.Combines the time benefits of LED lamps with the UV curing capabilities of UV lamps.On/Off Auto Sensor.Easy to Read Timer.Program Timer 10, 30, 60 sec.Removable ..
6 WATT high intensity LED UV lamp. Cures all types of LED gels. 30 Second built-in timer. Uniform light cure for 50,000 plus hours. No bulb replacement needed. Compact design. ..
Get the strength of acrylics and clear look of gels.Builder Gels wear naturally on nails and are ideal for tip overlays and sculpting.They are odor-free, have a permanent high gloss shine. Gentle, cool cure formula. To Use: Cure for 3.. Single nine watt bulb for gels and top coats. Petite size is perfect for all work areas. Safe and effective with top coats and gels. .. Create strong, natural looking, durable nails with this pro kit. Ideal for French manicures. Made with the nail professional in mind. 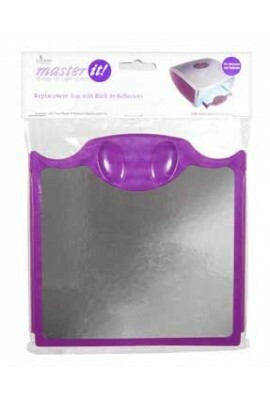 Including a step by step instructional video that guides you to effortless, fail proof, radiant nails. 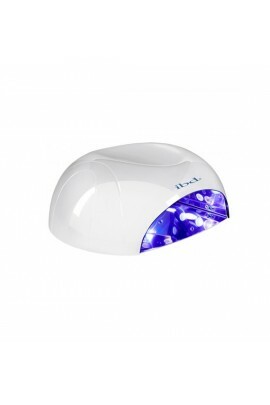 ..
A UV lamp for the optimum curing of any gel on the market! The Grey Easy Cure Lamp is timed for a 2 minute cure, cures the entire hand and has an indicator light to remind you when to change the bulbs. 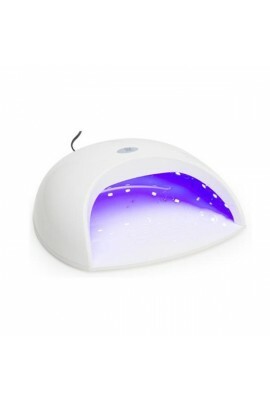 Detailed Description ..
A UV curing lamp for gels that contains one 9-watt bulb – Great for pedicures! 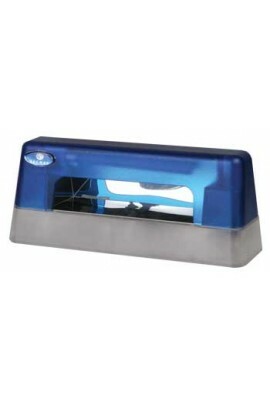 Detailed Description Your curing lamp is the most important tool you will ever purchase for UV gels. The Easy Cure Lamp has twice the c.. 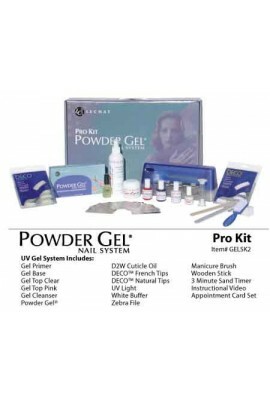 Pro Kit includes: • Easy Cure Lamp • 3 - 9-Watt UV Bulbs • Extreme Gel - 1oz / 30g • Bonder - 0.5oz / 15g • Super Shiny - 0.5oz / 15g • P.. The Harmony L.E.D. 6G is a scientificallyengineered,precisely-calibrated authentic L.E.D. 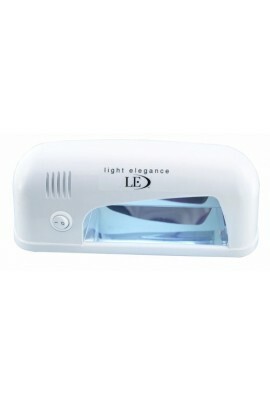 (Light-Emitting Diode) lamp of exceptional quality. 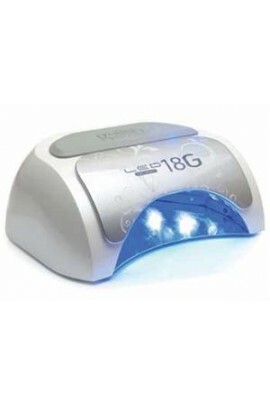 It’s specially-designed for rapid, efficient gel curing, particularly for the newest gel-polishes such as ..
FAST Just Got FASTER Introducing the New 3rd Generation LED Gel Light by Gelish Cures all Five Fingers in :05 SECONDS The Gelish LED 18G is a scientifically- engineered, precisely-calibrated authentic L.. 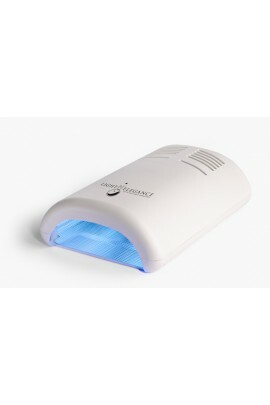 The Mini UV Light is a small hand-held, battery-operated portable light, designed for curing MINI Gelish Soak-Off Gel Polish. ..
Cures all 5 fingers in 45 seconds! Perfect for students and professionals transitioning into the nail industry. Environmentally friendly with all the fast-curing, consistent power of the LED 5-45 Light at an economical price. Efficient.. 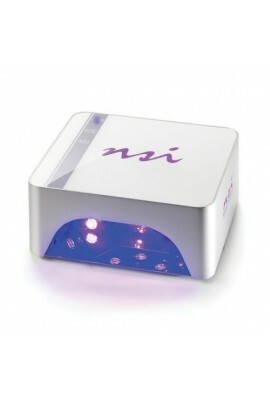 The NSI LED Lamp features 16 LED lights evenly spaced for the most proper cure, to provide you with 50,000 hours of salon usage. The easy to use touch screen timer is preset with cure times of 10, 30, and 60 seconds. The removable magnetic..